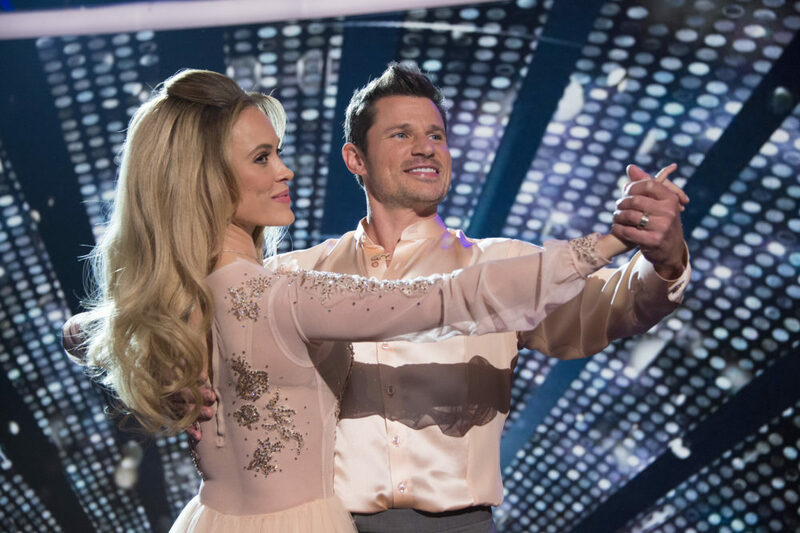 Peta Murgatroyd had a health scare over the weekend that left her unable to “feel my arms or legs” during a performance. The Dancing with the Stars pro, 31, apologized to fans in Grand Prairie, Texas, who came out to see the Maks & Val & Peta: Confidential tour on Saturday, a show also featuring her husband Maksim Chmerkovskiy and his brother, Val Chmerkovskiy. Murgatroyd explained that after not feeling well throughout the day, she was unable to perform at their show. The performance went on without her, and the dancer thanked the cast and crew for making last-minute adjustments and “taking care of me.” Murgatroyd noted that she was feeling better and later posted a photo from Sunday night’s show in Kansas City, Missouri. “You guys were incredible tonight! It felt so good to be back on stage,” she captioned the shot. Murgatroyd and the Chmerkovskiy brothers are skipping the upcoming athletes-only season of Dancing with the Stars for their tour, but they recently told PEOPLE that they’ll be rooting for Val’s girlfriend, Jenna Johnson, to take home the Mirrorball Trophy with partner Adam Rippon.